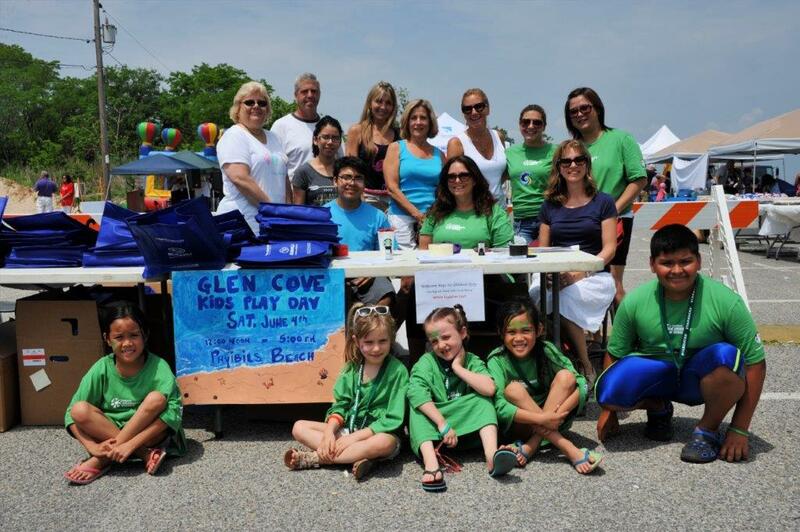 Glen Cove, NY, May 19, 2017… The play will be the priority of the day as the City of Glen Cove hosts its second annual Kids Play Day on Saturday, June 3rd from 1 p.m. to 4 p.m. at Pryibil Beach. 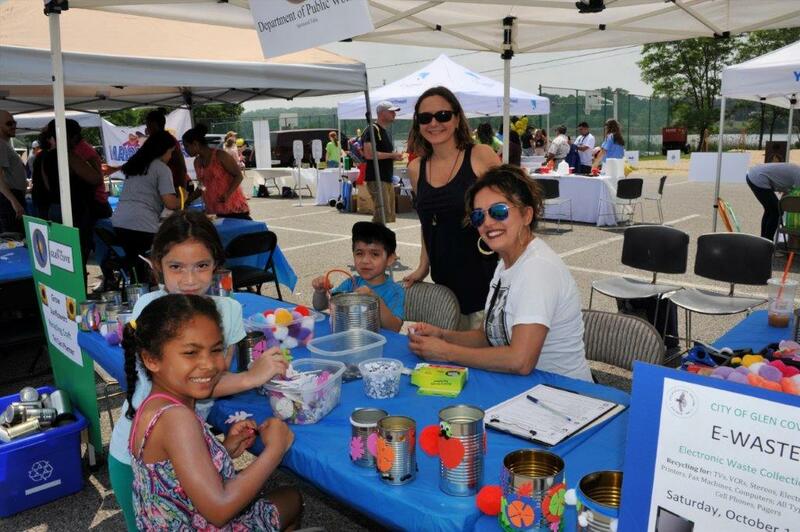 “Glen Cove offers a great variety of recreational activities for children and our Kids Play Day gives us an opportunity to provide children ages pre-K to 12 with three hours of non-stop fun, games, entertainment and good old-fashioned playtime,” said Mayor Reggie Spinello. For Glen Cove residents only, Kids Play Day will feature many fun and engaging activities including Jungle Bob’s Reptile Show at 2 p.m. There will be music, big trucks, a photo booth, bouncing castle, Zumba, free tennis lessons with the pros, recycling crafts, face painting, visor decorating, story time, karaoke, paper airplanes, fishing, tug of war, temporary tattoos, snacks and goodie bags for the first 300 children. The Glen Cove Police Department will offer free kids ID cards and Nassau County Legislator Delia DeRiggi-Whitton is sponsoring a free car seat and bicycle safety checks with residents encouraged to book an appointment by calling (516) 571-6211.
the outstanding support of sponsors including Glen Cove Hospital Northwell Health, Astoria Bank, Glen Cove YMCA, Garvies Point, Robbie Wagner Tournament Tennis, The Printery, ClayNation, New York Life, New York Martial Arts Academy, Cohen’s Children’s Medical Center and local organizations/businesses like the Glen Cove Public Library, The Anglers Club and the Economic Opportunity Commission among others. Pryibil Beach is located off Lattington Road on East Beach Road in Glen Cove. Parking is available on a first come, first serve basis at Pryibil Beach. Additional parking will be available on Eastland Drive on Morgan Island and families can use the pedestrian gate to enter the beach area. For additional information please call (516) 676-2004. The event’s rain date is Sunday, June 4th.